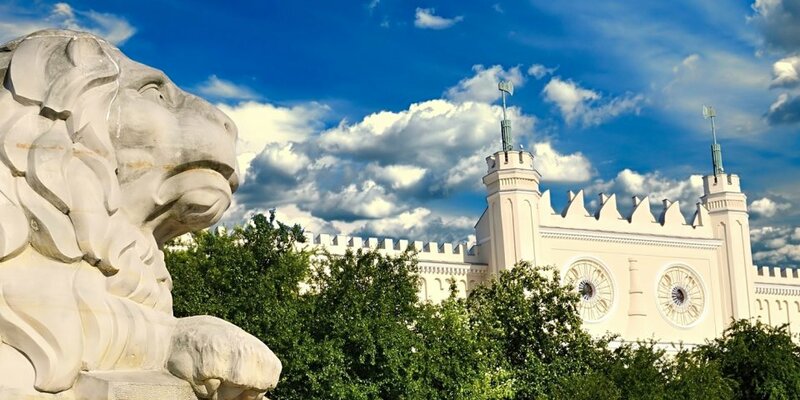 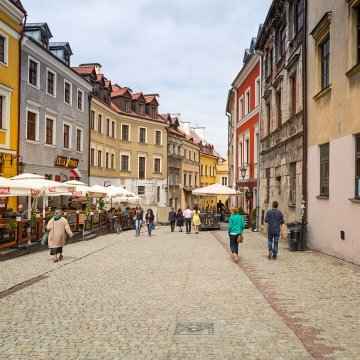 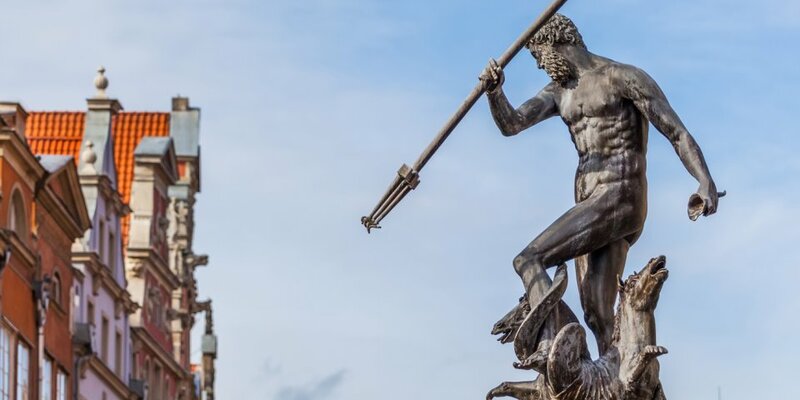 Experience the medieval Old Town in Lublin with its winding streets full of fascinating legends. 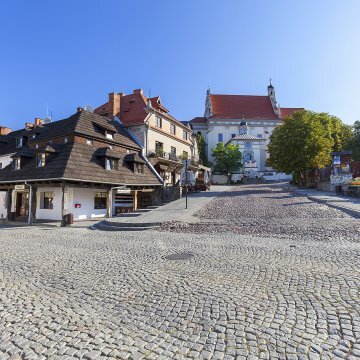 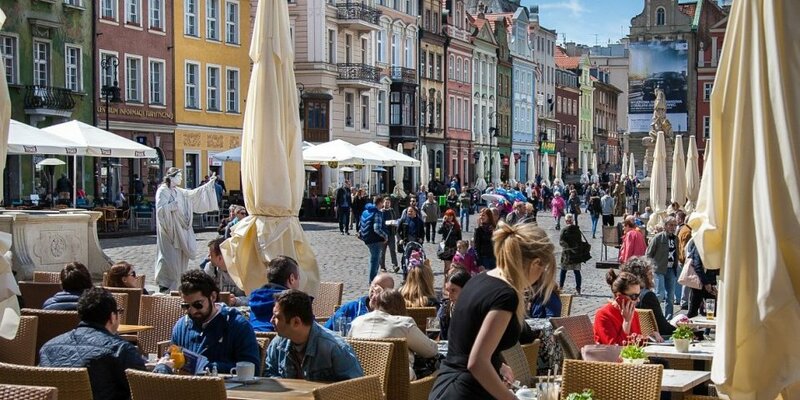 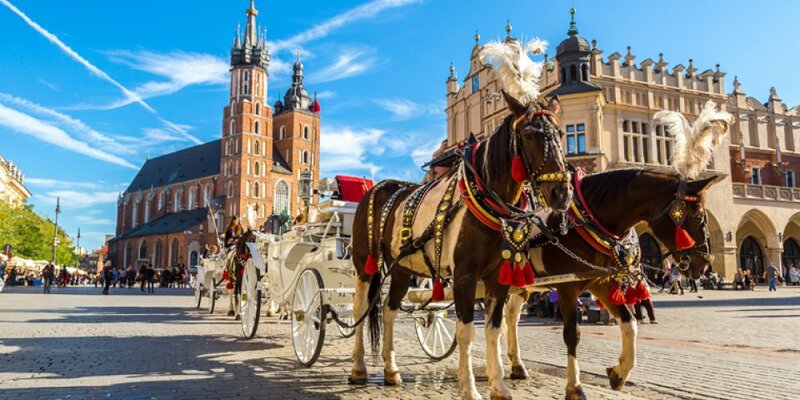 Discover Kazimierz - the pearl of Polish Renaissance - a small historic town and a popular holiday resort. 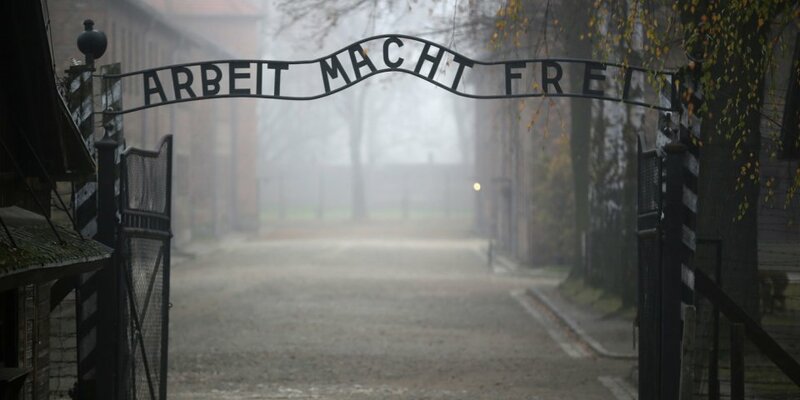 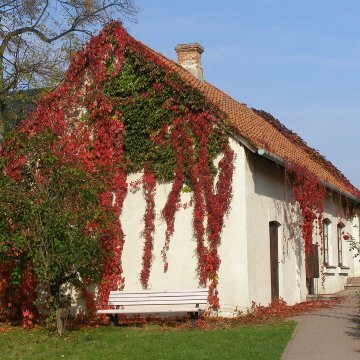 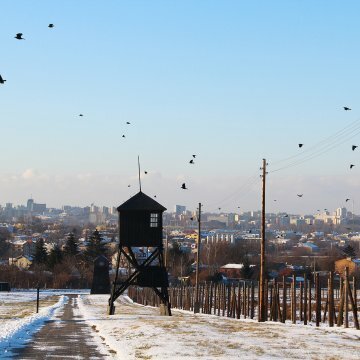 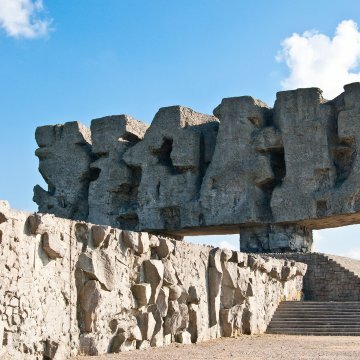 Visit Majdanek - one of the biggest Nazi concentration camps and Kozłówka - one of the greatest country houses of Central Europe . 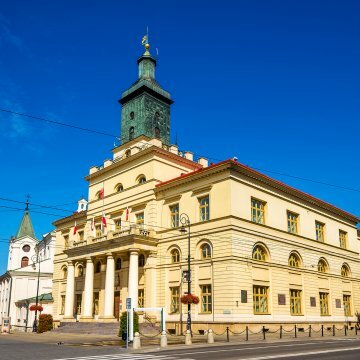 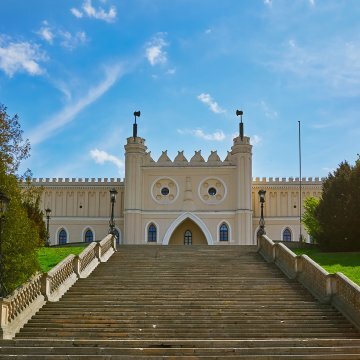 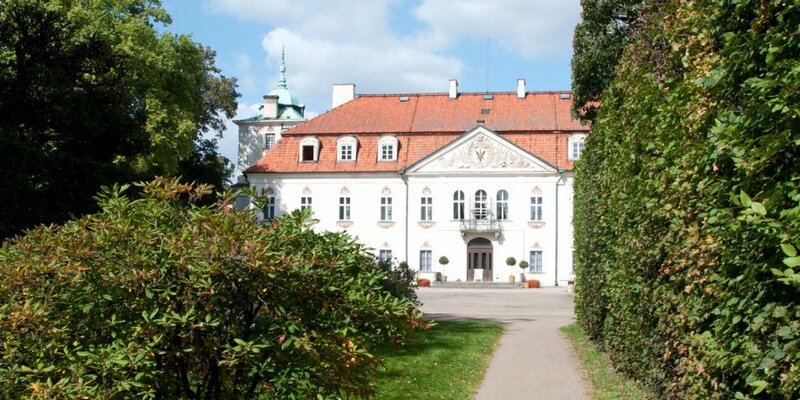 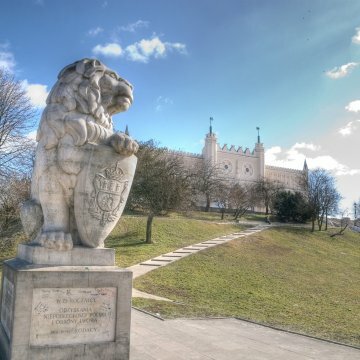 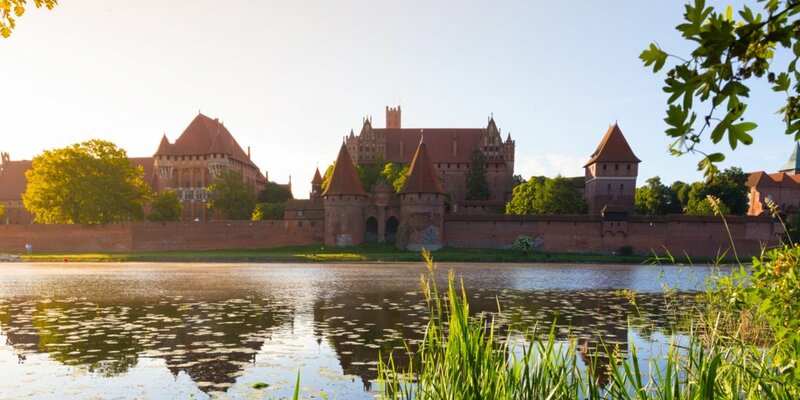 Lublin – Enter the impressive Castle and see the fabulous Byzantine wall paintings of the Castle Chapel. 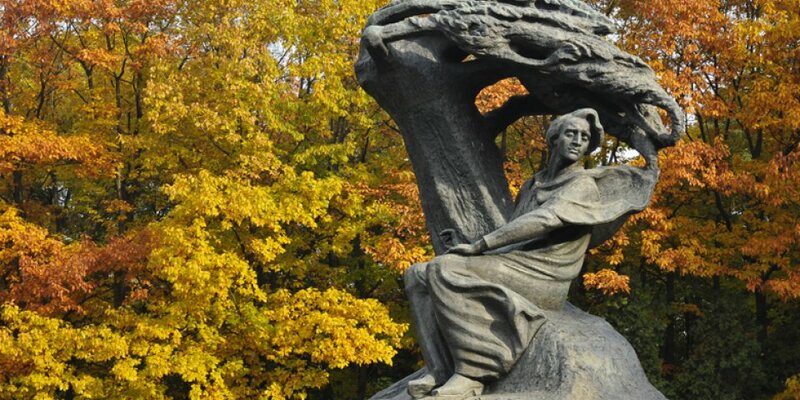 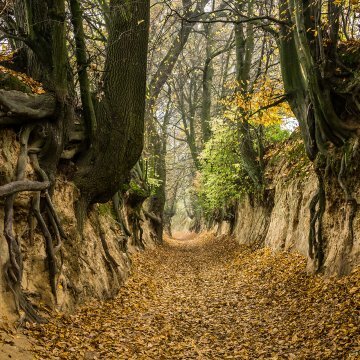 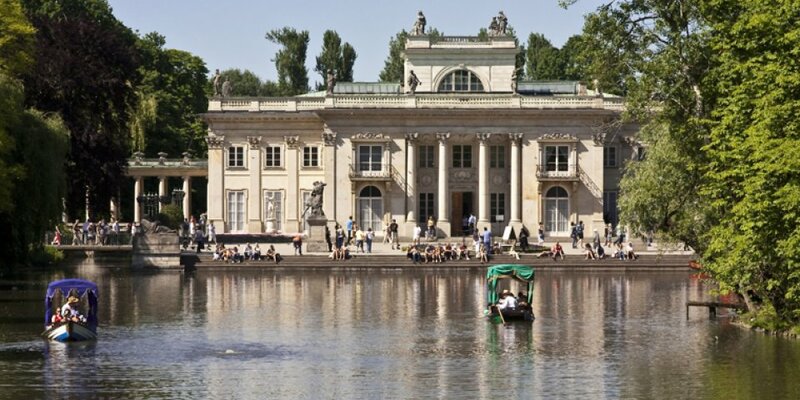 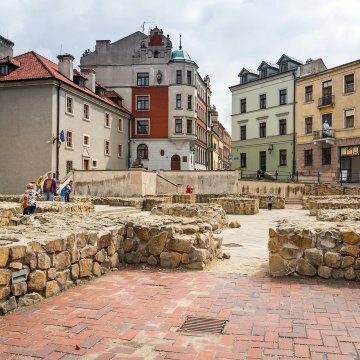 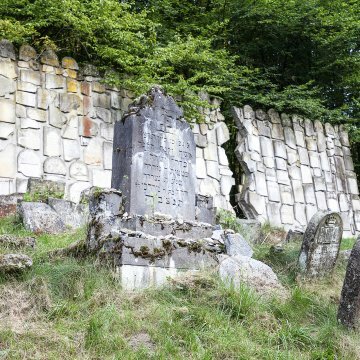 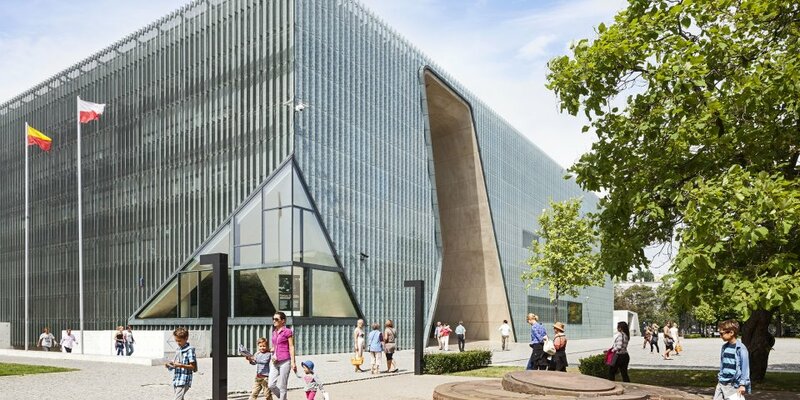 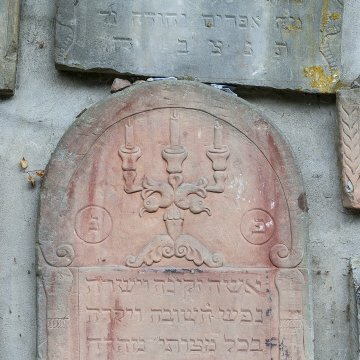 Visit the oldest surviving Jewish cemetery in Poland and discover the history of the outstanding Jewish community of Lublin. 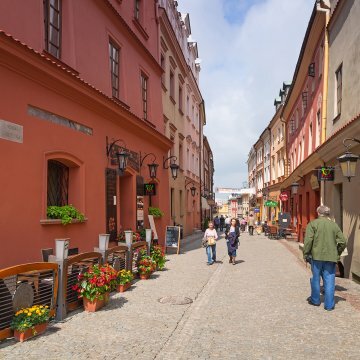 Kazimierz - This picturesque place attracts many artists who seek inspiration for their work here. 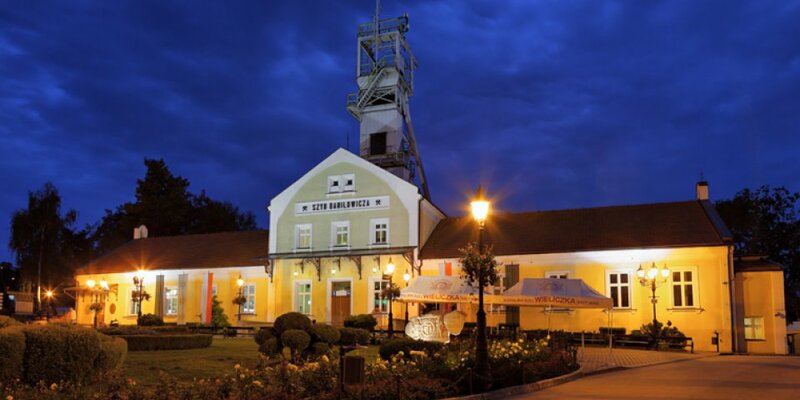 Kozłówka - is likely to delight those who appreciate such 'rare specialties' as a unique museum of socrealism.